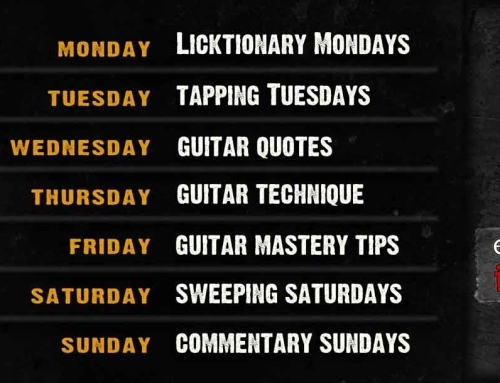 "Coach of the Guitar Champions"
Giving away your music for my sound absurd but is the trend and this has killing the Record Labels for the past years. JEREMY BELCHER of Music Think Tank boils it down to 3 main concepts for us. Electric Guitar Coaching, available WORLDWIDE! Join our amazing,thriving online community of developing guitarists and start working towards your music goals!